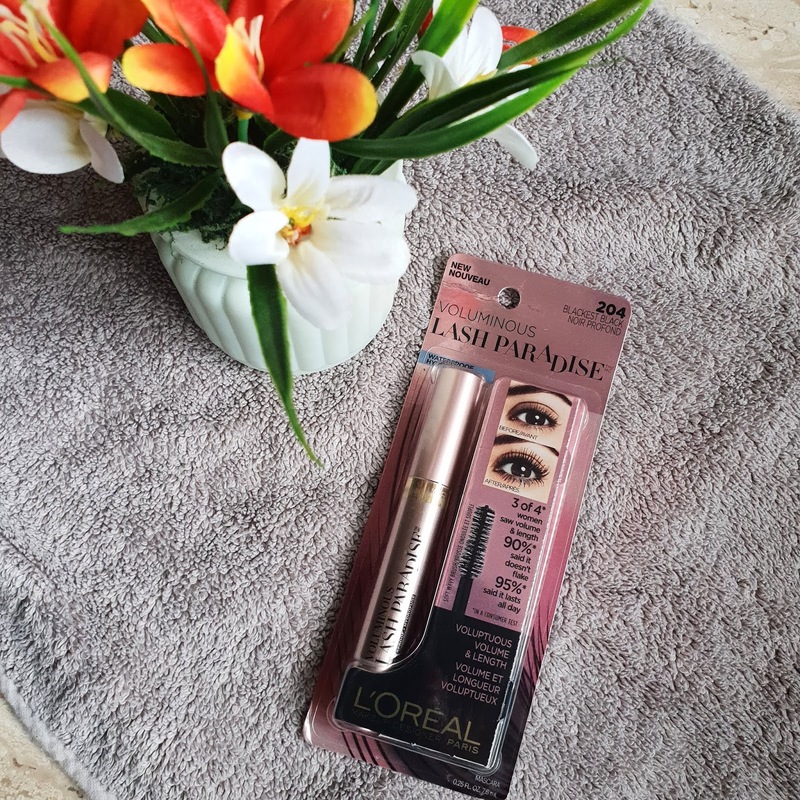 LOREAL LASH PARADISE MASCARA is one of the best selling mascara in international markets. I have been reading about it since last year but never got to try as it was not launched in India. But finally it has arrived and I will be getting a chance to use this waterproof mascara in monsoon days. 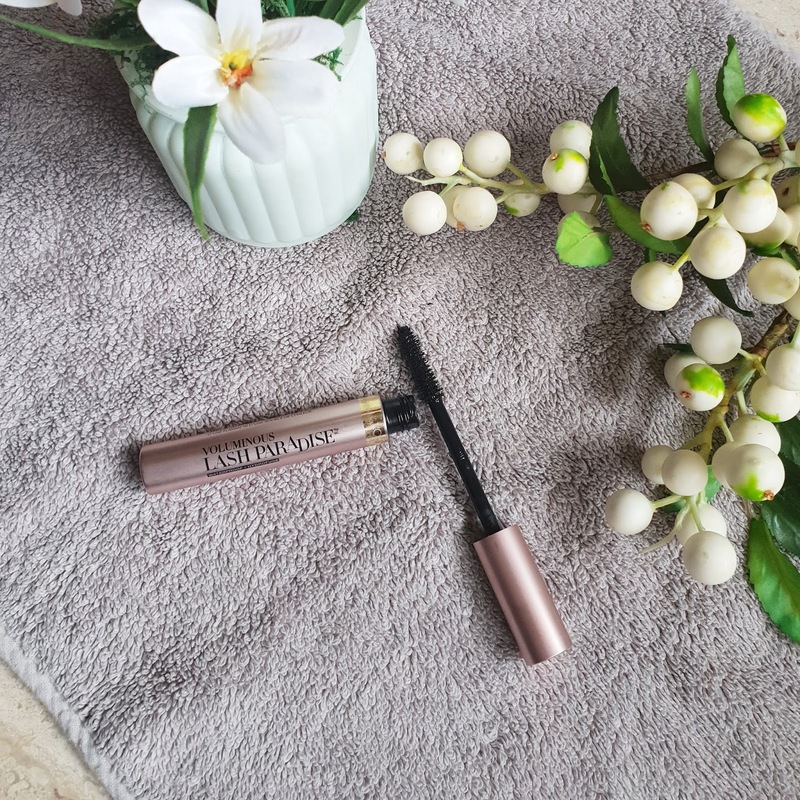 In a rose gold simple packaging this mascara has a really sleek straight tube which can be easily carried in your handbag. I like my mascara to easily glide on my lashes also I don’t like to apply multiple coats. Also I always search for dramatic false lash effect which I usually find in Maybelline mascaras. 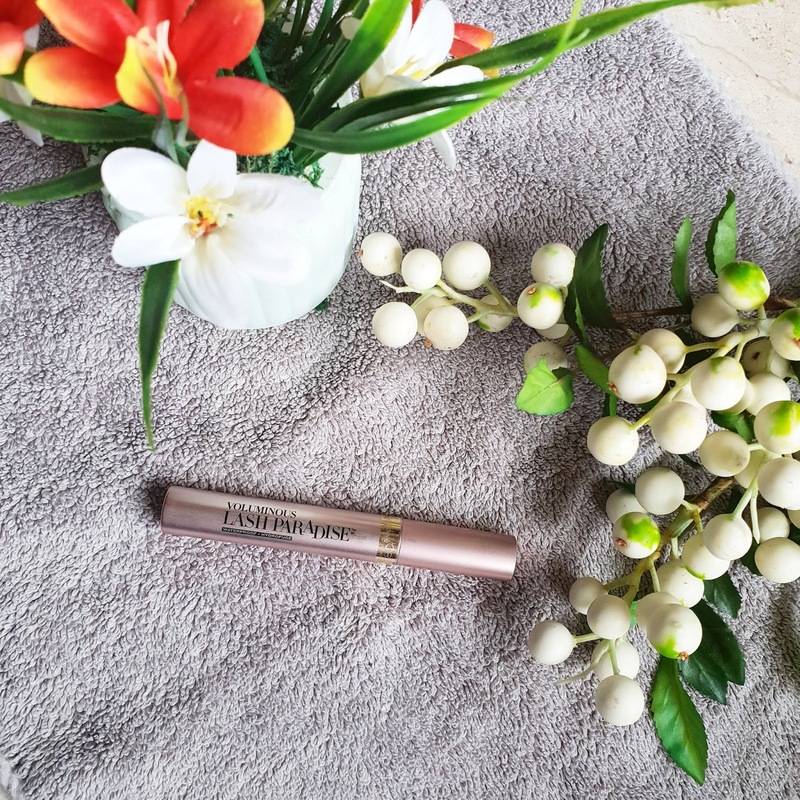 Lash paradise has a simple wand with soft bristles tapering at top. It can be used for upper as well as lower lashes. 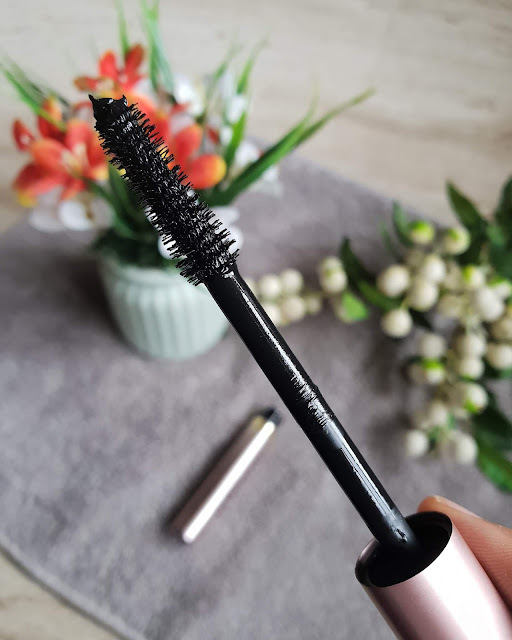 The bristles are soft and you can feel that it coats every single lash. 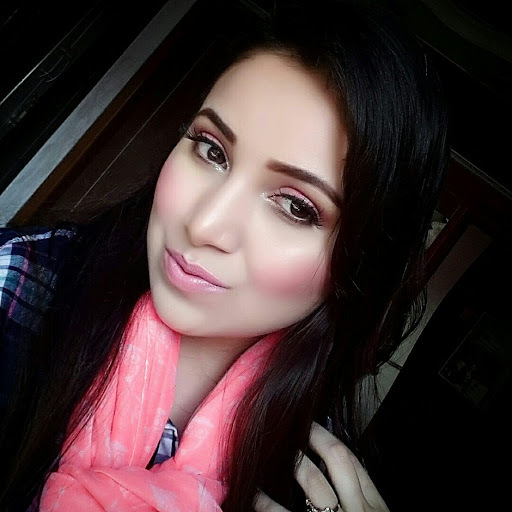 It did surprise me as a simple wand gave me thicker and longer lashes. I applied 2 coats on my lashes to have desired effect. Though it doesn’t curl your lashes much but it had increased the volume of my lashes. As its a dark black waterproof formula it did stayed well for 9 hrs without any smudging or clumpiness. My lashes were neither hard or stiff after application. It comes of easily with makeup remover. There was no stinging or watering of my eyes. Overall I liked this mascara it really played well on my lashes. I would definitely recommend to girls who like using drugstore mascara for everyday basis. It will not only add volume but length too. Nothing dramatic but still it won my heart. Its worth trying out.